***X-LINE***BMW CERTIFIED***NAVIGATION SYSTEM, DRIVER ASSISTANCE PACKAGE, REAR VIEW CAMERA, PREMIUM PKG, COLD WEATHER PKG, Comfort Access Keyless Entry, Front Ventilated Seats, Head-Up Display, Heated Steering Wheel, Luxury Seating Package, Multi-Contour Seats, Satellite Radio. Clean CARFAX. Odometer is 1282 miles below market average! CARFAX One-Owner. Contact us today at 203-439-5502 for more information, or fill out our Online Credit Application to begin the pre-approval process today. It is the customer’s sole responsibility to verify the existence and condition of any equipment listed. Neither the dealership nor eBizAutos is responsible for misprints on prices or equipment. 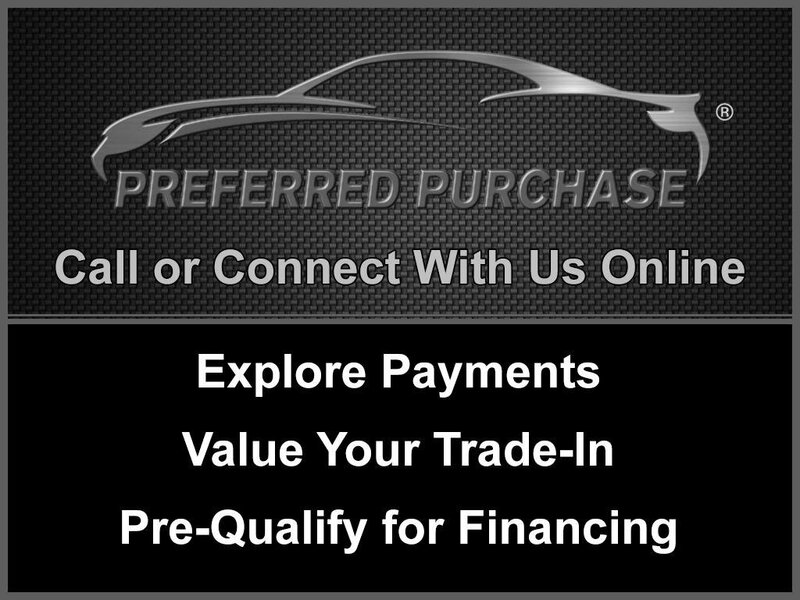 It is the customer’s sole responsibility to verify the accuracy of the prices with the dealer, including the pricing for all added accessories.Advertised prices on new BMWs and BMW loaner vehicles may also reflect BMW rebates - vehicle must be financed through BMW Financial Services to receive rebate.